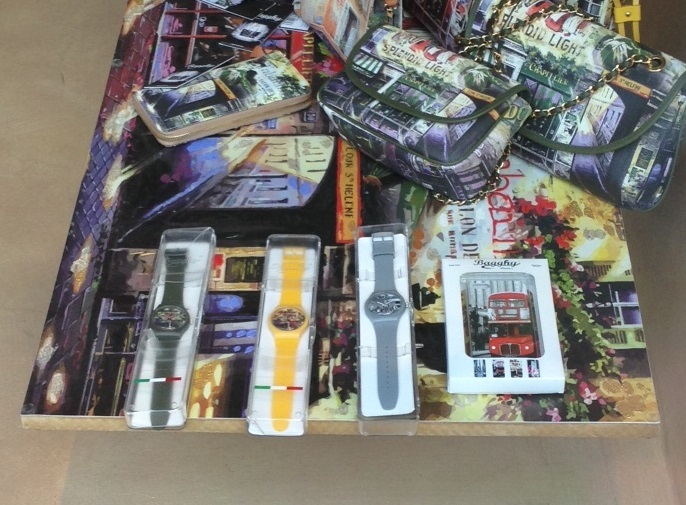 Milan yesterday for me eye fell on three watches are very similar in form and packaging in the New Gent Swatch. The watches are very similar at first glance to New Gent and the box is almost identical in form. The sale price is 69,00 euro, a unique choice as “expensive”. The brand has seen fit to “imitate” in the form of our Swatch. I have seen lots of watches that are borrowing from Swatch’s style, but I haven’t seen any that are trying to pass as Swatches, right down to the packaging. Why does Europe have all the cool stuff? !